Music for Dreams is is a sonic kaleidoscope of musical tones and colours. Label boss is the legendary Kenneth Bager, who has released records under several aliases, such as Dr. Baker & The Kenneth Bager Experience. 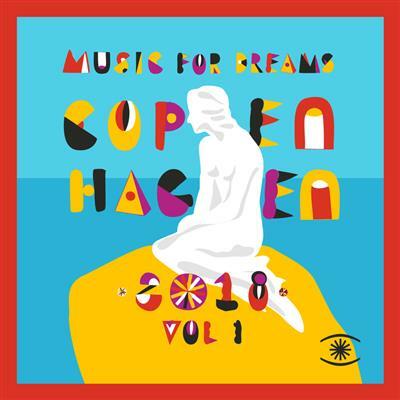 The corner stone of Music for Dreams is the globally appealing sound and encompassing range of genres spanning from danceable balearic and electronic to beautiful ambient music.